Most men have dozens of shirts, meant to be worn for different meetings and events, ranging from solid colors all the way to checkered and patterned designs. What makes a good dress shirt? Is it the style, color, design, fit? Most men have 20-30 dress shirts but only like the fit and feel of 5 of them. 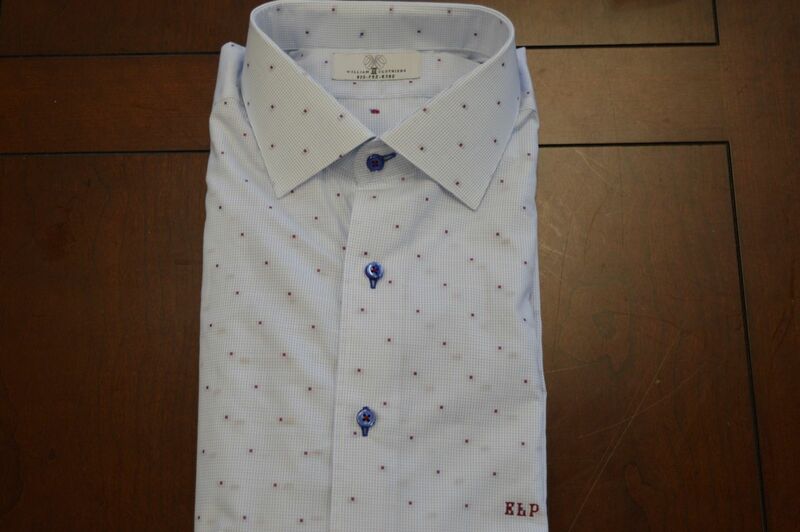 A good shirt has the right fit, color, style, and design. Custom shirts allow you to be more free with your shirt choices. For example, how many times have you tried on a dress shirt at one store in a medium, but then you go to another store and that medium size suddenly turned into a small and doesn’t fit you at all. You have also probably encountered the back parachute that seems to come with all those generic shirts, this is because the size of the shirt is for the masses, there is no personalization at all. 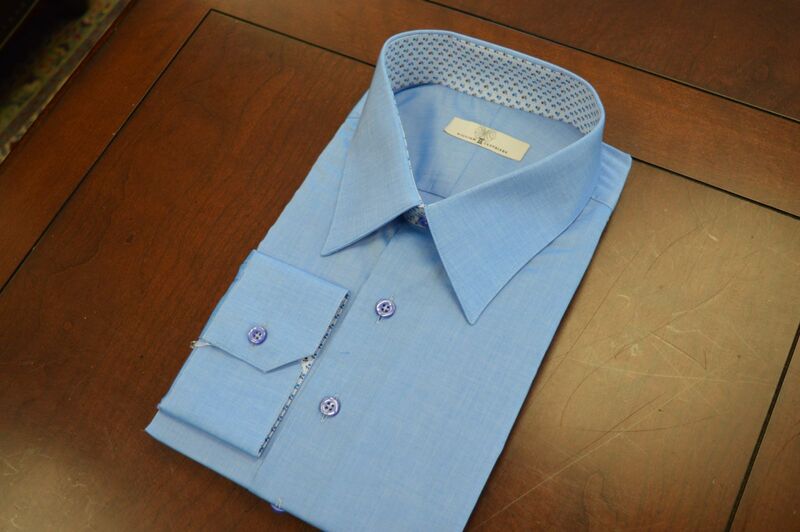 Custom shirts allow you to design the shirt style and fit. Custom shirts used to just be about the fit but now its about the “contour” fit; these are those little details in the shirt. Details such as changing the color of the buttons on your shirt, changing the color of the cuff, or changing the thread color throughout the whole shirt. At WT Clothiers we provide you with spot on measurements all around your torso by doing over 15 measurements. The shirts will be fitted perfectly and stay fitted on you for the whole day. You won’t be going to lunch and the back of your shirt look like it’s 5 sizes too big, hanging over your waistline. Every aspect of the shirt will be made to your specifications. 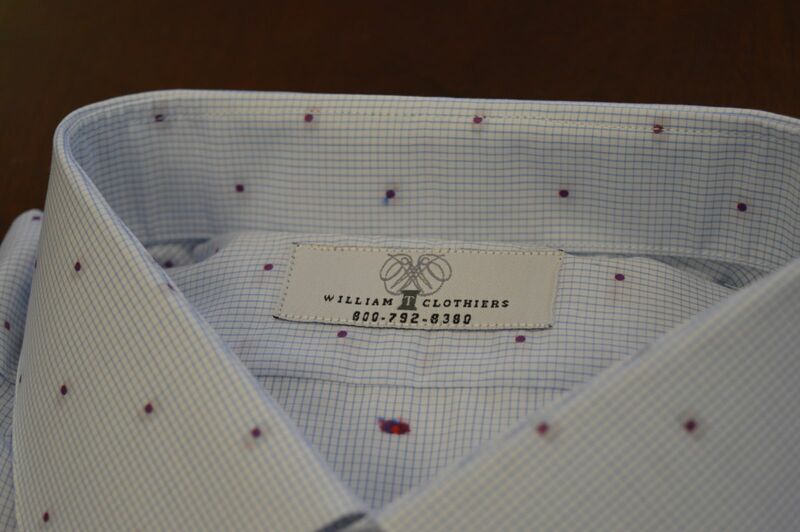 All custom shirts at WT Clothiers are made to adhere to your lifestyle and are made in the USA. 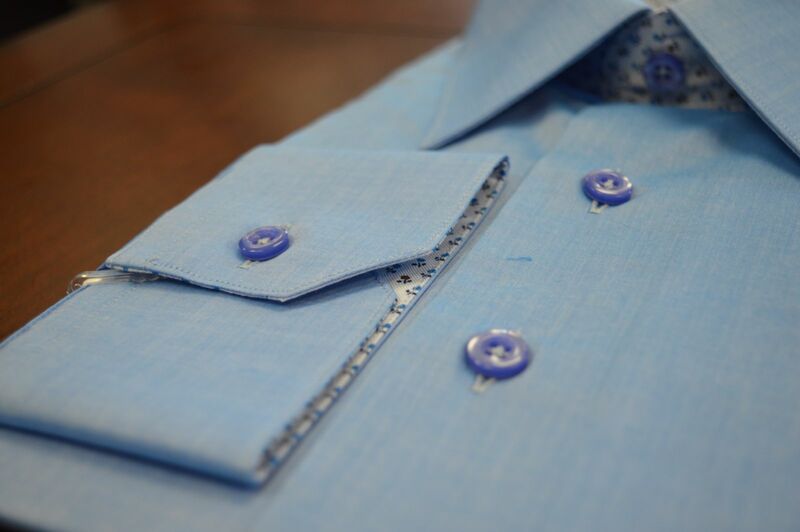 Stop by the studio to check out our collection of custom shirts, call us at 703-352-8852 to make an appointment, or visit our website wtclothiersstudio.com to make an appointment to upgrade your wardrobe today!